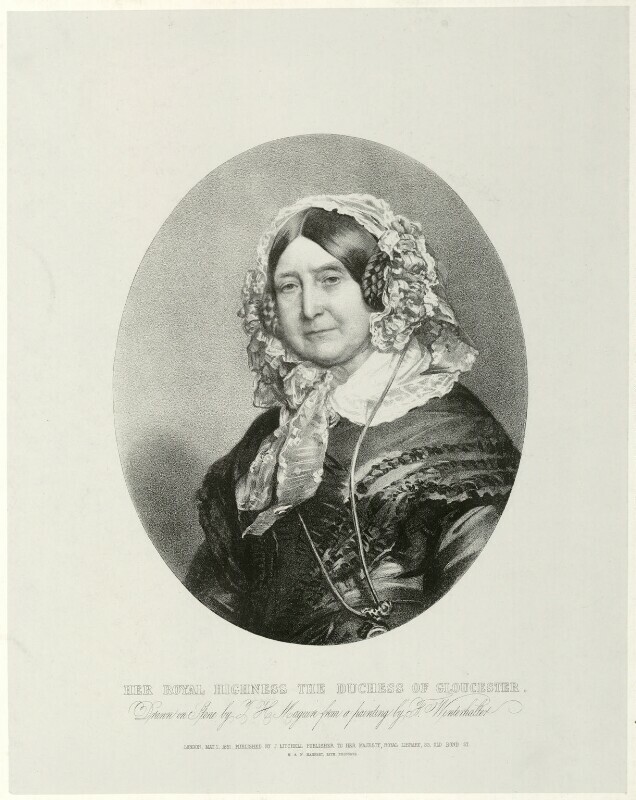 Princess Mary, Duchess of Gloucester (1776-1857), Fourth daughter of George III; wife of William Frederick, 2nd Duke of Gloucester. Sitter associated with 11 portraits. Thomas Herbert Maguire (1821-1895), Lithographer. Artist associated with 128 portraits. John Mitchell (active 1832-died 1889), Publisher. Artist associated with 204 portraits. Franz Xaver Winterhalter (1805-1873), Painter. Artist associated with 68 portraits, Sitter in 3 portraits. A population census is taken of all the people living in Britain, recording details about every householder on the night of March 30. This census greatly extends the fields of the 1841 census, being the first to record full details of individuals' birth locations, exact age, marital status, and details of disability, thus making it a valuable tool for demographers and genealogists. The census was made open for public inspection in 1912. The Great Exhibition is held in London,at the Crystal Palace, especially designed by Sir Joseph Paxton. The international exhibition was designed to showcase the best in science, art and industry. it attracted millions of visitors. Lizzie Siddal poses for John Millais's painting Ophelia. Hermann von Helmotz invents the ophthalmoscope, making it possible for doctors to examine within a patient's eye. Louis-Napoléon Bonaparte, President of the French Republic, stages a coup d'état, successfully dissolving the French National Assembly without having the constitutional right to do so. Now the sole ruler of France, he re-establishes universal suffrage, previously abolished by the Assembly and becomes 'Napoléon III, Emperor of the French'.